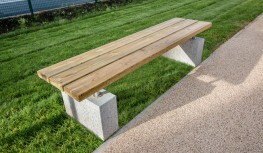 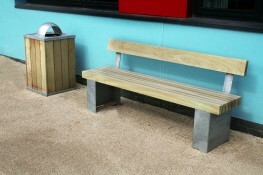 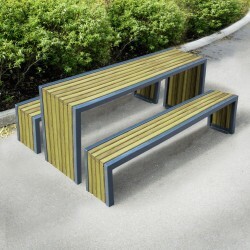 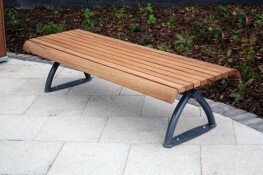 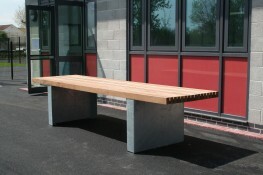 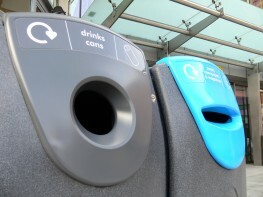 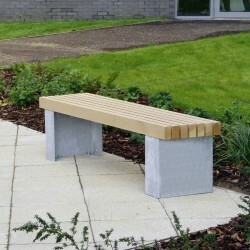 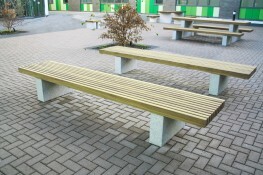 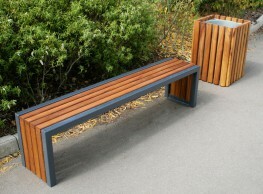 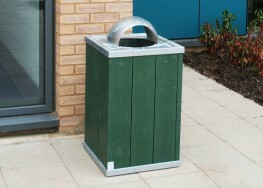 Langley Design are an experienced provider of quality street furniture products. 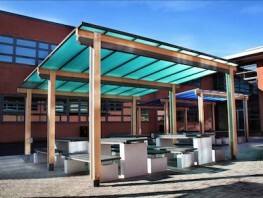 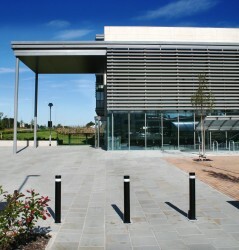 Specialists to the education sector and expert suppliers to all other sectors within the built environment. 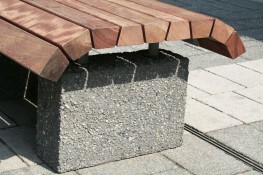 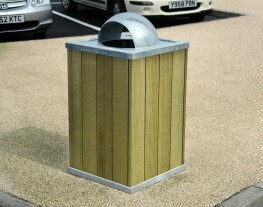 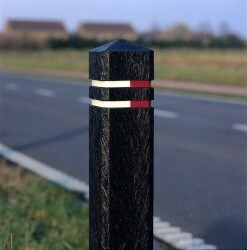 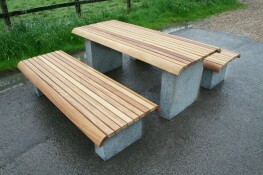 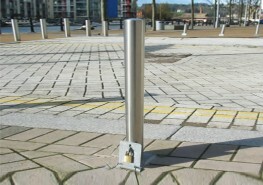 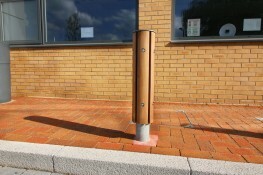 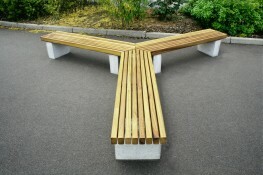 Standard and bespoke street furniture products manufactured to order at competitive prices. 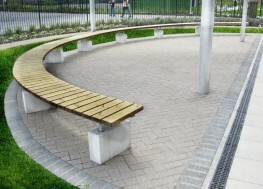 For more than 20 years we have developed a range of products and services that are perfect for building projects throughout the UK. 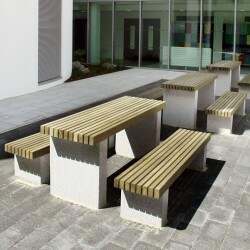 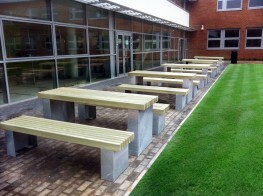 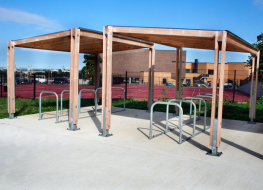 We have proven experience from Building Schools For the Future (supplying some 300 schools) and more recently we have applied our expert knowledge to supplying academies and free school projects with quality street furniture products. 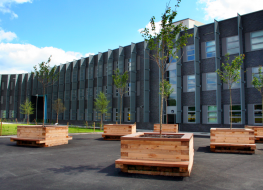 We understand the changing nature of education in this country and are ready to respond to the challenges that the Priority School Building Programme (PSPB) will present. 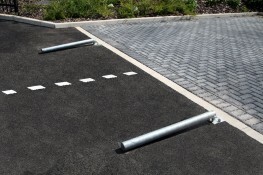 We understand that in the current economic climate, the construction sector as a whole is becoming cost-conscious and our range of purpose-built products offers a cost-effective solution. 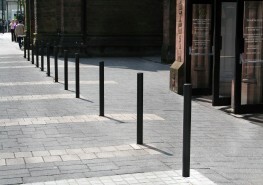 We can provide the complete street furniture package, a one-stop shop, so customers only have one place to go to find everything from bollards to a full suite of external furniture. 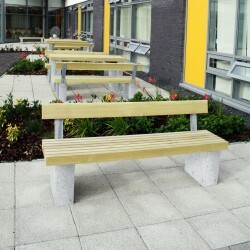 The range of products we offer are ideally suited to Commercial, Retail, Healthcare or Public Realm projects at attractive pricing.